Cuomo Prime Time is returning this spring — for good, the network announced today. 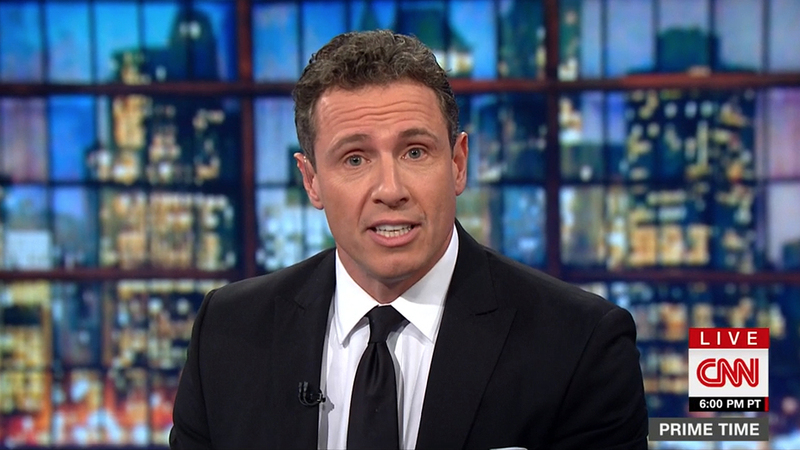 “The show will feature Cuomo’s signature in-depth one-on-one interviews that test politicians and newsmakers on their positions, as well as analyses of news of the day and the latest breaking news,” a CNN spokeswoman said. John Berman will shift over to New Day alongside Alisyn Camerota and move off of CNN Newsroom. Poppy Harlow, who is currently on maternity leave, will solo anchor Newsroom, which she currently co-hosts with Berman from 9:00-11:00am.